Choosing a nursery for your child is an important decision. 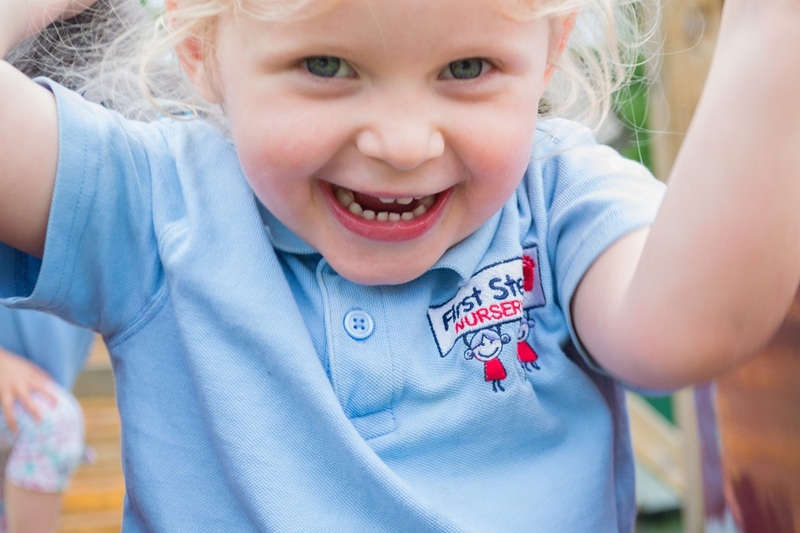 We believe that a child’s early years education is one of the most important times in their life, both for the child and those responsible for their education. The communication we have with our parents allows parents to be engaged with their child’s learning and development. Our staff use Learning Book, a digital learning journey to observe, track and view information on your child’s progress easily and securely, giving you a real insight into your child’s learning. The digital learning journey has been designed to improve home/nursery communication and to allow parents to work in partnership with the nursery. Parents are engaged with their child’s learning and development and can actively participate in the process. Your child’s key person will record their early learning experiences through activities, their achievements and next steps. Your child’s learning book will be accessible for you to view at home. We encourage you to add comments and pictures to your child’s Learning Book throughout their time at nursery.